Set in stunning “Capability” Brown parkland, Bowood House is among the most unique places to visit in Wiltshire, England. 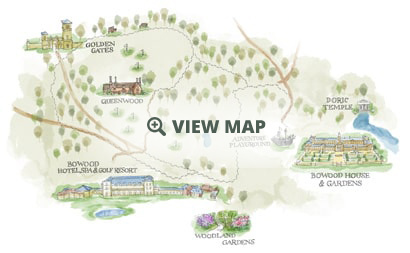 The Estate has evolved over the years to include the luxurious Bowood Hotel, Spa, Championship Golf Course, Children’s Adventure Playground and many other features. 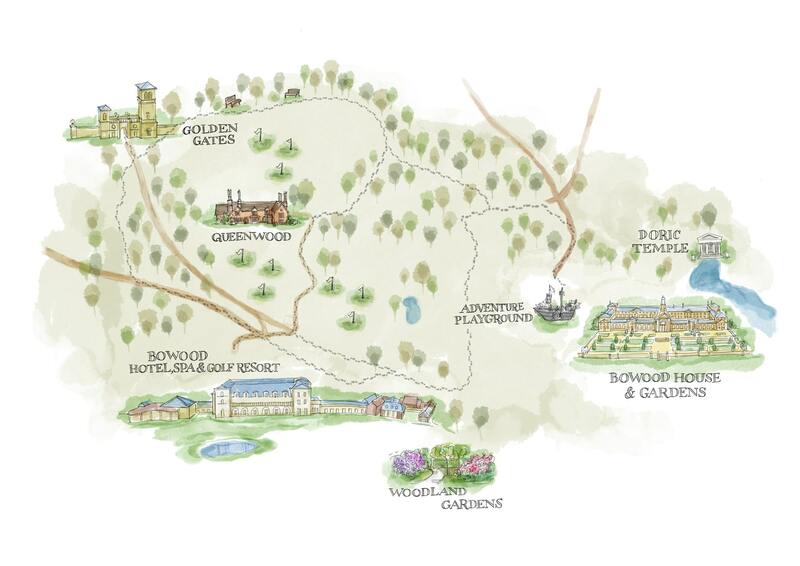 Whether you join us for a luxury break, special event or simply to visit one of the finest stately homes and gardens in England, Bowood makes an unforgettable destination for all tastes and ages.